I have used exercise balls with my 1st graders, but found them to be a big distraction (and, when they are all bouncing, I found it to make me “sea sick” looking out over the class). I have also purchased wiggle seats. I feel that we have had a lot more success with these, as they are not such a distraction from our lessons. This year I had a donation of a standing desk…this has a swinging bar down by the feet, that allows the child to stand and work while rocking his foot on the bar, swinging it. There is also a stool that he could use to sit on at this desk, but he has never used it. What a great idea for those kids that like to stand. I only wish that they weren’t such an expensive option! We have a big rug with color squares that the kids come to for whole group. Our whole group lessons are so short, only about 10-15 minutes at 1st grade, that most of them are fine sitting on the carpet for that amount of time. I do have a few that need wiggle spots at the carpet, but the rest of them know that those things are saved for extended independent or group work times. As far as a home base goes, we have these great cubbies where the kids keep their backpacks and all of their folders and books. In the past, I've used bookcases with magazine holders (Ikea has cheap, but thick, cardboard ones that hold up GREAT) to house folders and books. I've also used crates at each table, and kids were assigned to a crate as their home base, but then could take their stuff to wherever they chose to work. I've seen people (especially in the higher elementary grades where kids have more stuff) use sterilite drawers at each table with a similar system... you have a place to store your things, but you can take those things as you need them and move about the room. Does that make sense? Oh, and we do all shared supplies! So there are caddies on each table for anyone to use. Wonderful blog post! I am a music teacher and am thinking about trying this out next year, for when we do centers and group work. I love the idea of laundry baskets (hadn't seen anyone else post about that!) but maybe that wouldn't work past 2nd or 3rd grade....(I teach K-5.) 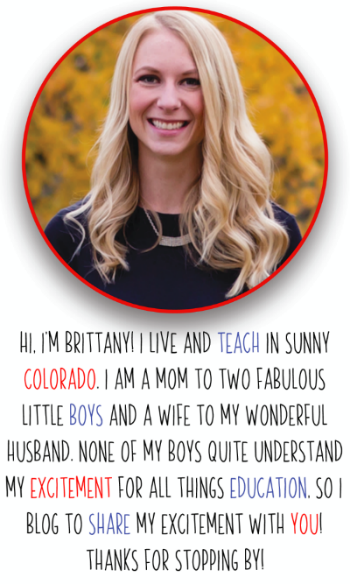 I hadn't thought of asking parents to donate to the Donors Choose project! Love your ideas, will be bookmarking this post to come back to it. Thanks! My kids also like to sit the laundry baskets up on their sides and sit in them that way, which I think would totally work for 2nd and 3rd grade! Good luck with Donors Choose! Arg, yes that would be difficult. I can't imagine fitting my life onto a cart! You must be Super Woman! I recently just took the flexible seating challenge in my middle school class and will never go back! I too hesitated wondering would it work and if the excitement of choosing your seat would be overwhelming or just a "sit by your friend" situation....To my surprise it's been the exact opposite! I truly believe when you give up the power of assigned seating, you are gaining soooooo much more and able to accomplish way more....More than you even realize at the time! Thanks for sharing this with us! Yes! It completely eliminates the power struggle, and even my little bitty first graders learn how to self monitor! It's amazing! Yay! So exciting! You will NOT regret it. I did flexible seating for a few years in kindergarten before I moved into a support role. The kids loved it, I loved it, and it just took our classroom community to another level. They knew I trusted them to make good choices. Now that I'm back in the kinder classroom and settled in my new school, I'm excited to get back at it! Thanks for the post, it was the nudge I needed. It'll be interesting to see what people at my school say because it seems pretty traditional. I may end up being the black sheep but I can't conform anymore, I need to do what's best for kids!! I got some Yoga bands that I plan on cutting and tying around the legs of a few chairs similar to your black ones. What's the purpose of the PVC tube looking thing? To help hold the band up? living near salt waters such as the coastal regions considering the high chances of metal products to get rust in a short duration. In such cases you have to make sure you choose qunlity plastic that can last for years.http://www.gardenarteu.com.Storage and maintenance:The durability of your garden furniture willaluminum garden furniture be determined by how you maintain and the way you sore them. Consider handling and maintaining your furniture well and storing them well in protected areas such as the store when they are not in use for long. online outdoor furniture This will help maintain the colours of cushions of garden sofa sets and add the duration of use to your plastic chairs as they are away from the sunlight for some time. Thanks for all your great ideas and photos. My room is so small. I hope I can make this work for my students. 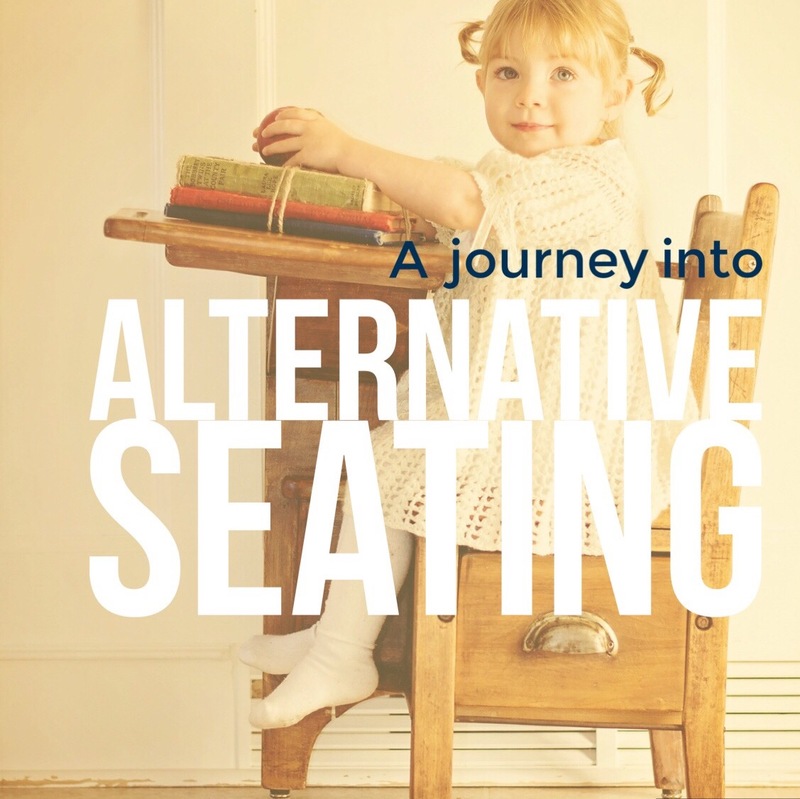 I have noticed a lot of primary grades having great success with alternative seating. I would like to learn what you think about intermediate grades using flexible seating. Do you or your followers have suggestions and thoughts for my 4th graders? Thanks so much! I also wanted to mention that my partner teacher and I switch for ELA and math as well as for content classes. I would love to have any suggestions for making flexible seating work for this sort of situation. Thanks!